RapidKL 802 serves between Kelana Jaya LRT Station and Kota Damansara via LDP, Damansara Uptown, 1Utama, Mutiara Damansara. 802 bus from kota damansara to kelana jaya lrt did not stop at flat gugusan siantan seksyen 5 kota damansara??????????? No, it only goes to Seksyen 11. 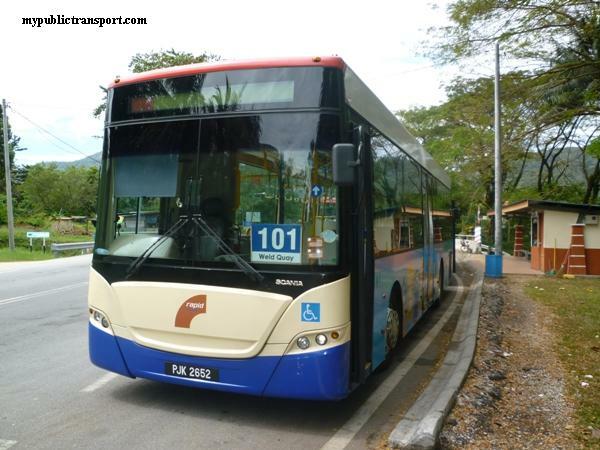 Can i take rapidkl 802 from houz depotto mont kiara? Hi, please take MRT from Mutiara Damansara station to Semantan, then take T821 to Mont Kiara. Hi, may I know how to go to CIMB Taman Megah LDP from Sprint Highway/Lebuhraya Sprint? Hi, can I know which part of Sprint Highway are you from? Hi, you need to walk to LDP, opposite to Maybank and take RapidKL 506 to CIMB Taman Megah (Stop at LDP). which bus stop? ss21/35 or ss 20/1? Thanks a lot for your information & prompt reply. May I know if I take MRT, then what should I do if I want to take any nearest LRT..
From Kota Damansara, you can't link to LRT by using MRT. The only way is taking 802. Adakah bas 802 masih beroperasi sehingga pukul 8 malam ke bawah ..? Hi, what time 802 start in the morning on weekday? Hi, it begins at 6.00am. HI.. ADAKAH BUS DARI SHELL PALM SPRING AKAN BERHENTI DI TROPICANA MEDICAL CENTER? Hi, you can take RapidKL 780 from Palm Spring to Tropicana Medical Center. Hi, are there any bus from Damansara utama to ss6 kelana Jaya? Hi, you can take RapidKL T784 from Damansara Utama to Taman Bahagia LRT, then take T783 or PJ03 (free) to SS6. Hi, I want to go to Kelana Jaya by bus 802. but where is the exact location of Sunway Nexis bus stop? Can you make it more specific? Hi, you can take it at ground floor of Surian MRT Station. Thanks. 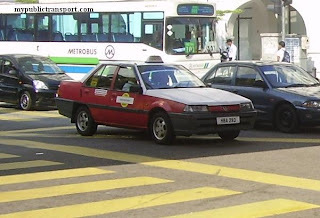 Can I know how long do i need to wait at the Sunway Nexis bus stop? 802 is every 45-60 minutes. You can choose to take 780 to Taman Paramount LRT (stop at Shell Sea Park) then take LRT to Kelana Jaya. 780 is every 15-30 minutes. Hi, you need to take RapidKL 780 to SMK Kota Damansara Section 10. Hello, good day to you. 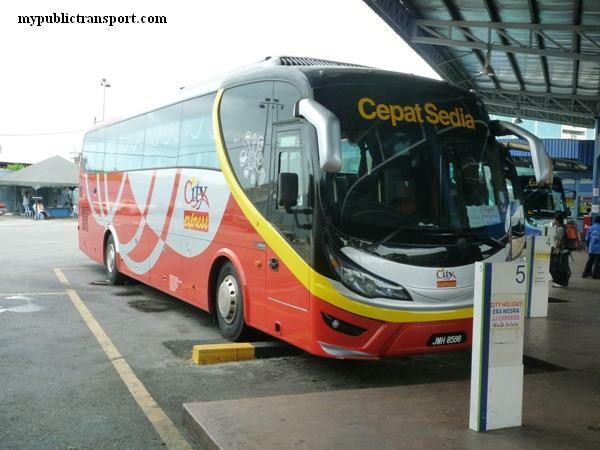 May I know where to board the bus at IKEA/Mutiara Damansara to Kelana Jaya LRT? Is it at the MRT Station? Hi, you can take 802 at bus stop at Persiaran Surian or the MRT station facing Persiaran Surian. Hi, May i know where & which bus should i take from lrt kelana jaya to PJ trade centre? Where will the bus drop passanger & how much fees? Hi, you can take 802 from Kelana Jaya LRT to 1Utama, then take 801 to PJ trade Centre. Hi can I know the bus Frequency​ for 802? Hi, it is about every 30-45 minutes. 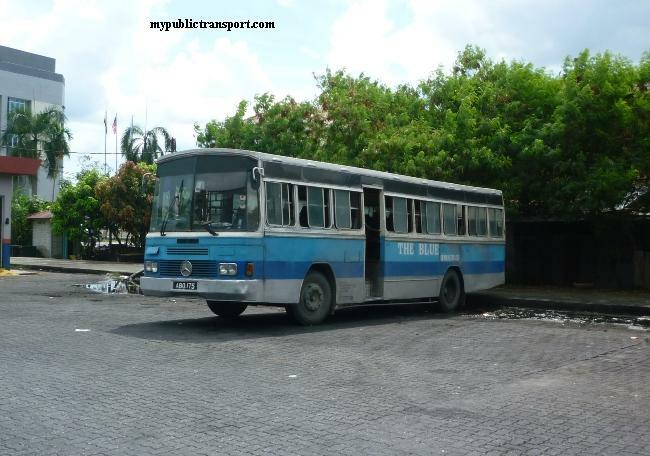 Is this bus stopped at tropicana city mall? No, you need to take 800, or T813, T814. Hi, currently you need to take T809/T810 from Empire City Damansara to Mutiara Damansara MRT, then take 780 to Kota raya, then you can walk to Lebuh Pudu and take 420 or 421 to Ikea Cheras. After 17 July, you can take MRT from Mutiara Damansara directly to Cochrane (connected to Ikea/Mytown). Where is the nearest stop to taman sains Selangor bus 802 will stop? Hi, 802 don't go to Taman Sains Selangor, you need to take t806. 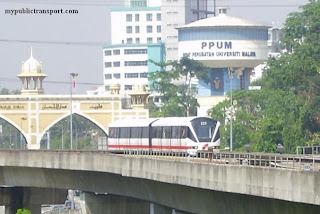 Hi, where is the exact location for the stop '1utama shopping centres ldp to kl'? 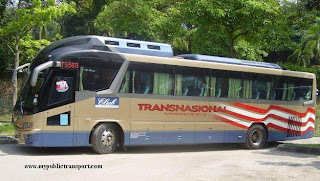 I want to travel from one utama to kelana jaya, where should I wait for the bus? Thanks in advance for your response. Hi, how come the 802 bus always say TIBA at the Kelana Jaya station, but it never came nor left at approx 8.15am? Ended up having to take the next bus 26 mins later, 8.45am. Why does this happen every day? What happened to the 8.15am bus? Hi, the ETA at any station is just for reference. For Kelana Jaya, it is one of the worst station management so don't expect if the bus is on time. 802 is sometimes every 60-80 minutes. 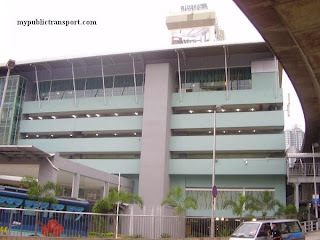 Any bus from Lrt kelana jaya to nearly tropicana mall(Jalan SS 20/27, Damansara Intan)? 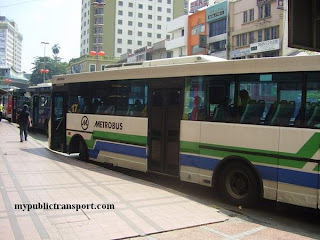 Hi, you can take MRT to TTDI and take T814 to Tropicana City mall. Hi, I finished work at 7pm, which bus stop to take the bus 802 from Damansara Uptown to kelana jaya LRT station? As it seems bus 802 does not stop at designated bus stop after 7pm? Hi, bus from Kelana Jaya LRT are under bad management where the driver just do what they like. Hi. 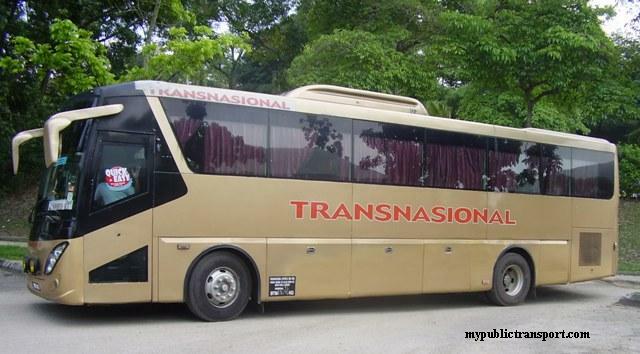 Any bus i can take to Taman Bukit Mayang, PJ from Gugusan Dedap Seksyen 11? Hi, you can take T780 from Bukit Mayang to Kelana Jaya LRT, then take 802 to Section 11 Dedap. Hi, did this bus 803 go through from Damansara Uptown LDP station to lrt kelana jaya? Hi, yes 802 (not 803) running from Uptown to Kelana Jaya LRT. Hi, I finished work at 6pm, which bus stop to take the bus 802 from Damansara Uptown to kelana jaya LRT station? As it seems bus 802 does not stop at designated bus stop until the 8pm? Hi, you can wait at LDP. sorry, may i know which LDP? 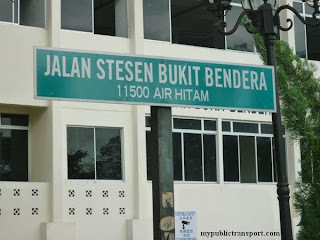 hi.. which bus can i take from Sekyen 4 Kota Damansara to The strand? 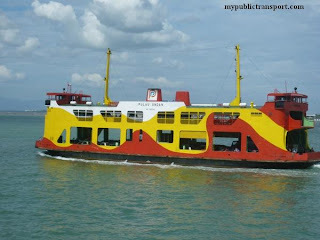 Hi, you can take 780 to Surian MRT Station, then take T808 to The Strand. 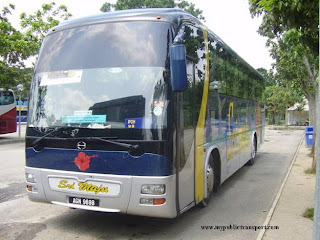 Hi does the bus passby surian tower (back to KJ LRT)? 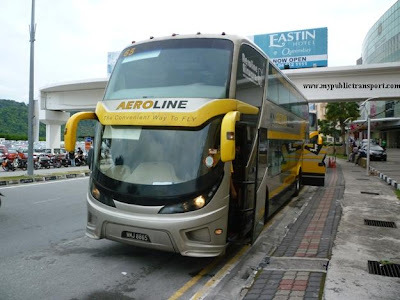 hi ada bus tak dari lrt taman bahagia ke kotadamansara sec 4? Hi, you need to take LRT to Asia Jaya, then take 780 to Section 4 Kota Damansara. What's the bus's schedule ? Should I wait at the New wing entrance or old wing entrance ? I heard there's a free shuttle bus to LRT Kelana Jaya but only if you have one card, any information on that ? Hi, yes if you have one card you can take the free shuttle from 1Utama bus terminal to Kelana Jaya LRT. For 802, you need to take it at LDP. Hi, can I know how can I go to Damansara Intan from Pelangi Damansara Sentral? Hi, you can take 780 or 802 to Uptown and walk there. Hi, when is the latest time schedule for bus 802? Hi, 802 is every 30-45 minutes from 6am to 11pm. hello. 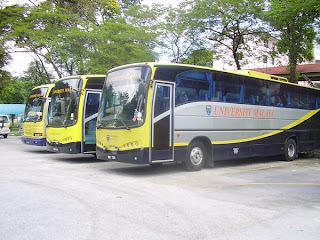 may i know which bus can i take from lrt ara damansara KJ26 to encorp mall? 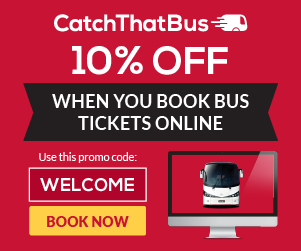 if there's no buses, how do i get there by other public transport? thanks. Hi, you can take LRT to Kelana Jaya, then take 802 to Encorp Strand Mall. Hi, you can take 802 to SMK Damansara Utama and walk to Tropicana. hi! what is the most convenient way to go from near Glen Maries staion( KELANA JAYA) to Kota Damansara. 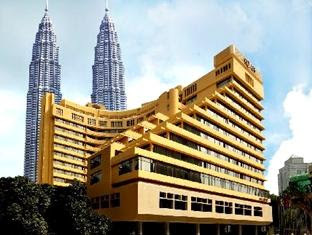 without passing by KL? Hi, you can take LRT to Kelana Jaya, then take 802 to Kota Damansara. Getting to Mutiara Damansara MRT from Kelana Jaya LRT. Tq. Hi, you can take 802. Hi, you can take MRT from Kota Damansara to Surian, then take T807 to Lembah Subang LRT, then you can take LRT to Ara Damansara LRT. Hi at MRT surian...if i finish work at 5.30pm...what time can i get the 809 bus to come back to kelana jaya? Hi, yes you can take 802 (not 809) to Kelana Jaya LRT. hai , is the bus 802 will be pass by teh Empire city ? Hi, you can take 780.